I don’t know about you all, but one of my goals each year is to give back a little bit more whether it’s through donations, my time or other ways. One of the things I find most important to give back to is our community, especially through our schools for our kids. This is a sponsored article written by Smart Savvy Living written on behalf of Food Lion and Box Tops for Education. Growing up in a less than wealthy family, I know it can be tough to have much money to spare to help give back to your local schools, though, and especially after the holiday season where we’re all feeling a bit of a pinch. That’s why I’m happy to take some time today to talk about the Box Tops for Education program and Food Lion’s® Box Tops offer running from 1/7/15 through 1/13/15. I remember Box Tops for Education starting in the 90’s back when I was in school myself. We collected them from everyday General Mills® products we used for everything from snacks to dinner. Having a Pillsbury™ Toaster Strudel™ for breakfast was such a special treat! Fast forward to today, I’m happy to collect them myself and give them to our friends that have children to donate to their schools. Over 80,000 K-8 schools participate and schools can use the Box Tops cash on whatever they need. 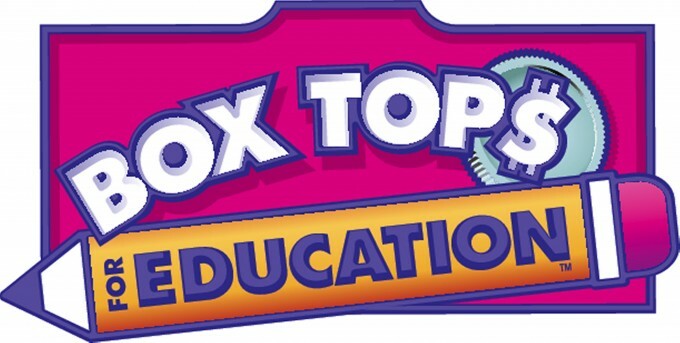 If you’d like to become a Box Tops coordinator, just follow the link for more information. When you purchase any 5 participating General Mills® products in a single visit using your personal MVP card at Food Lion® between 1/7/15 through 1/13/15 and you’ll get 20 bonus Box Tops, which is a $2 value. You’ll also be automatically entered for a chance to win 100,000 Bonus Box Tops ($10,000 value) for your school. Visit the Food Lion® Facebook and Twitter page for more information.